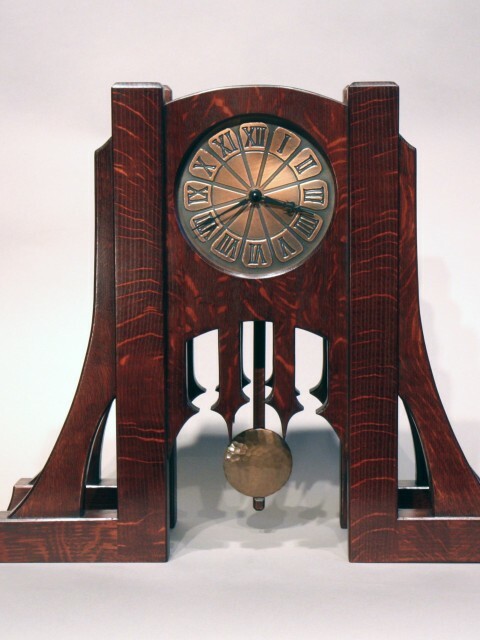 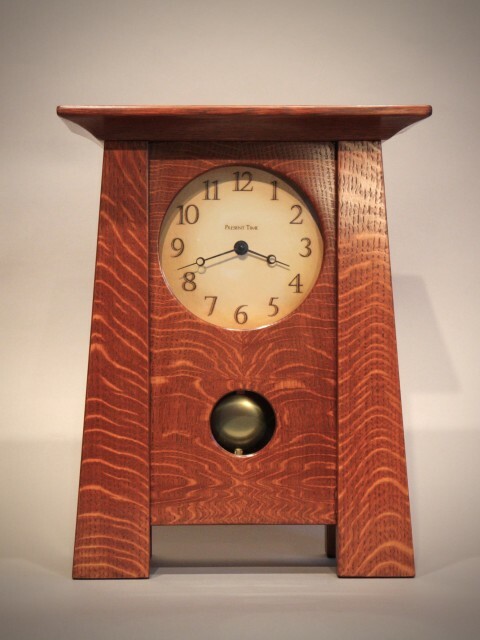 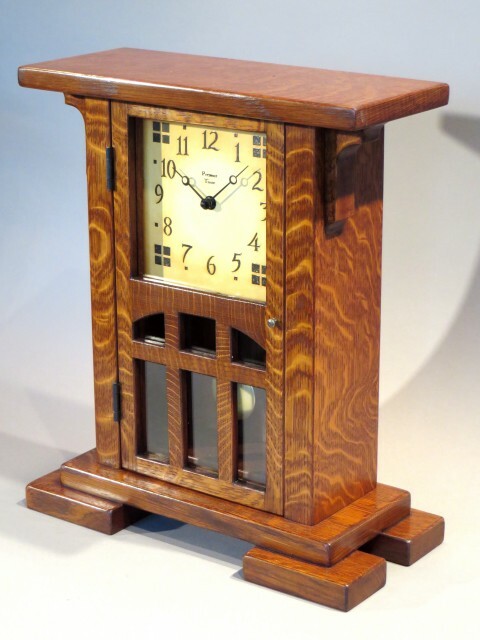 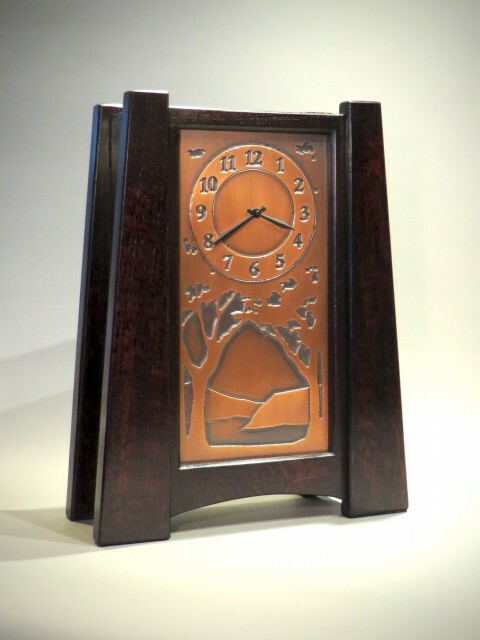 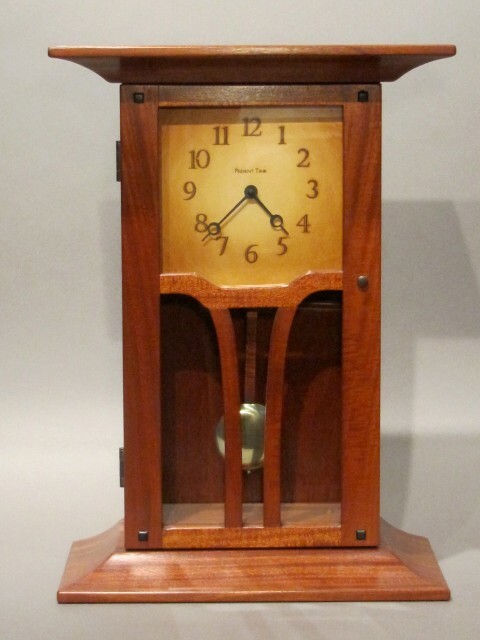 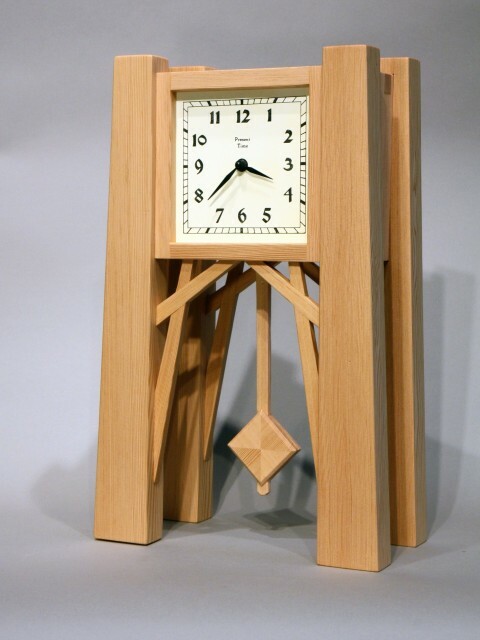 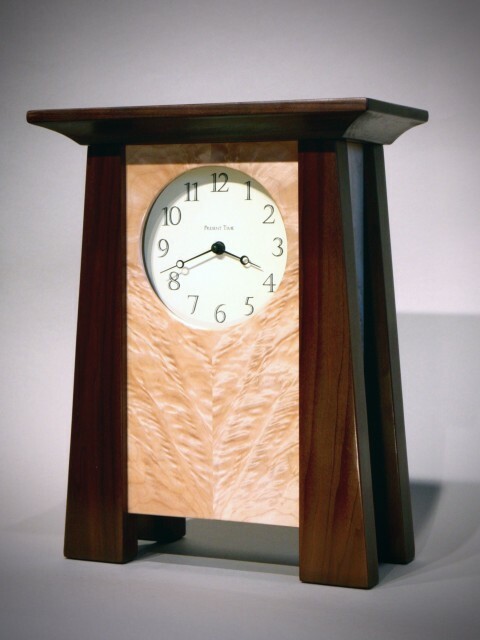 Present Time clocks are unique timepieces hand-crafted by Jim Dailey. 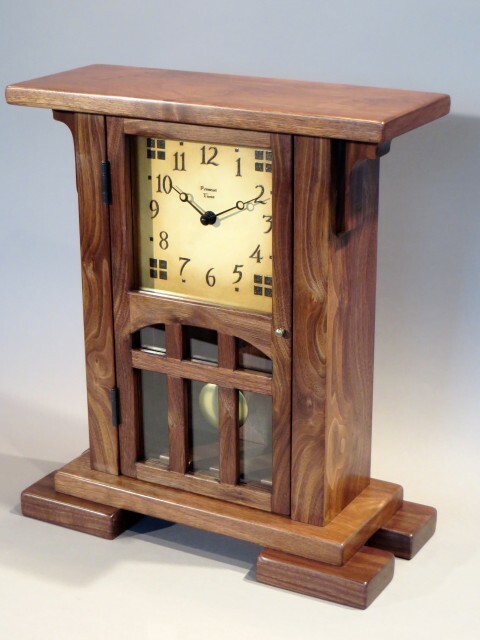 The designs are inspired by the past, but are made for the present day. 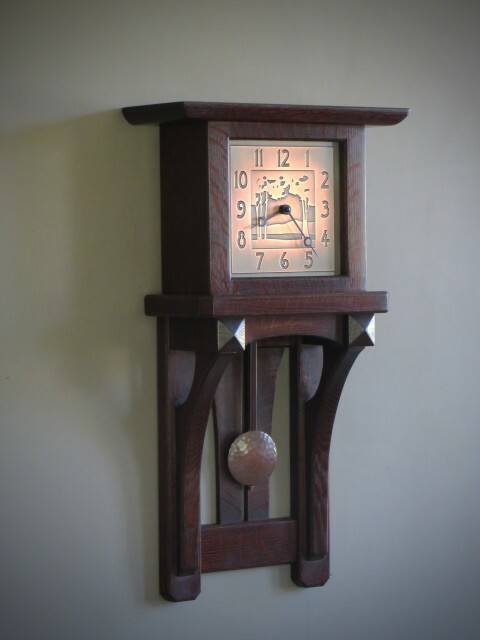 A Present Time clock is the perfect accessory for your bungalow, whether it was built at the turn of the 20th century or the 21st.